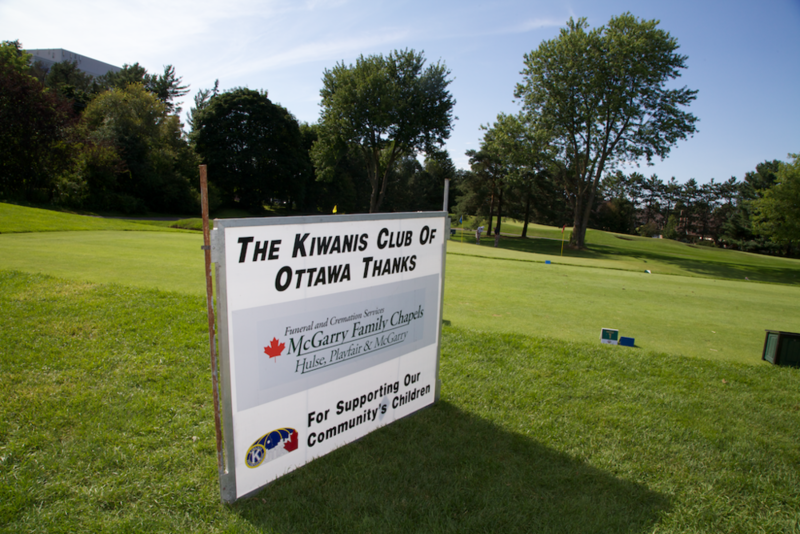 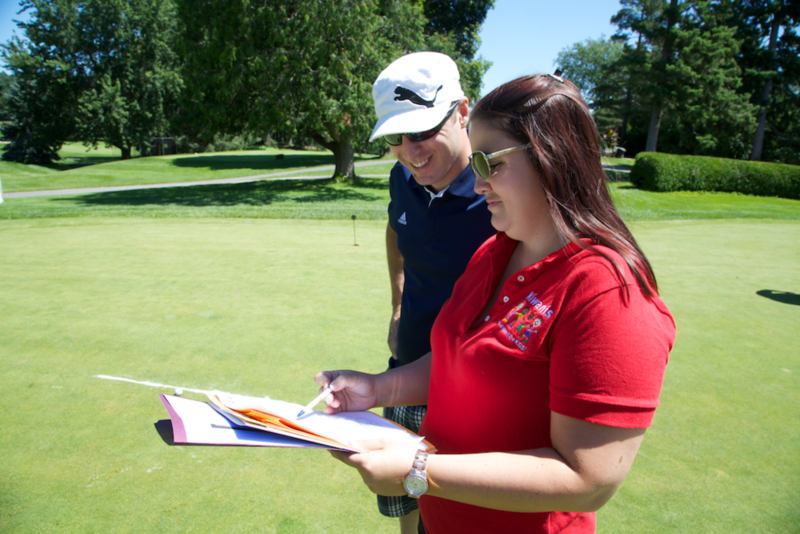 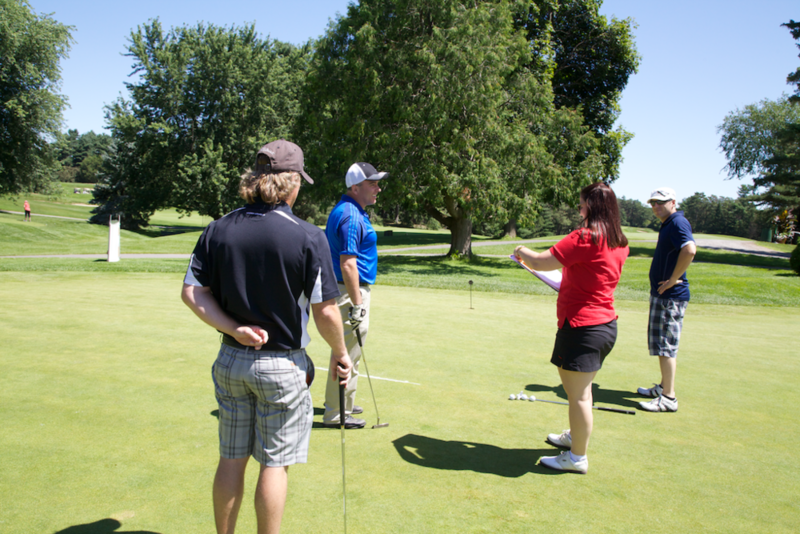 The Kiwanis Club of Ottawa Inc. ran its 16th Annual “One Can Make a Difference” Charity Golf Tournament. 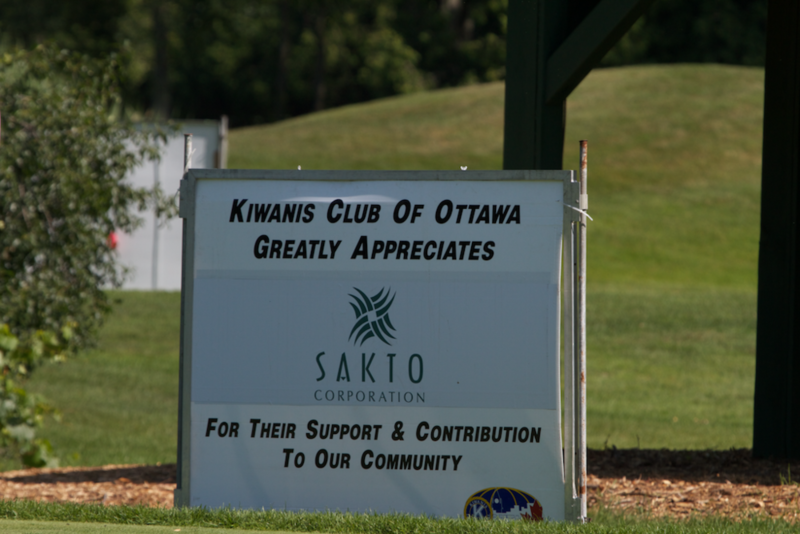 The proceeds of over $60k will be used to enable Kiwanis service projects which support the Kiwanis theme of “One Can Make a Difference”. 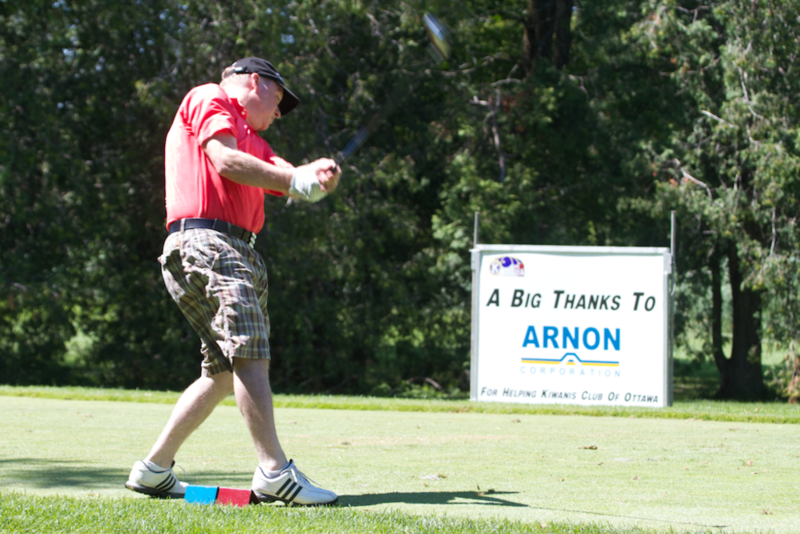 To get a feeling for the tournament, lots of photos are posted here will give you a flavour of this fun event. 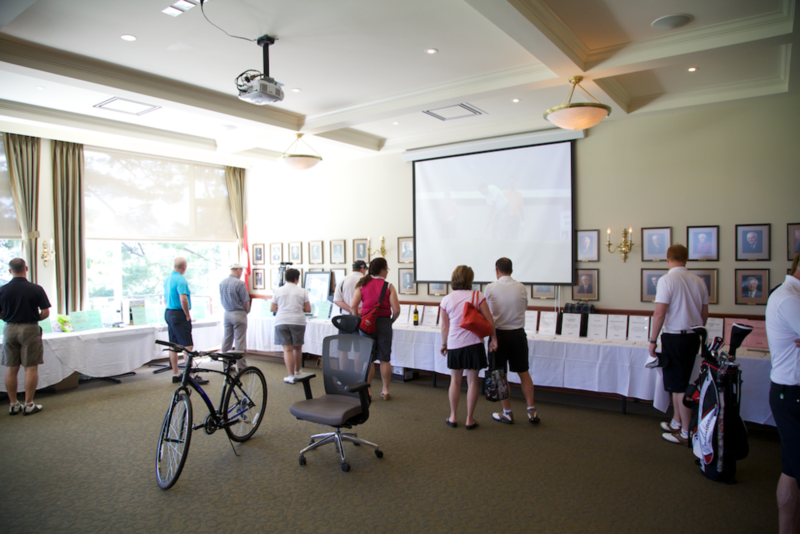 Participants: Business leaders from the greater Ottawa community. 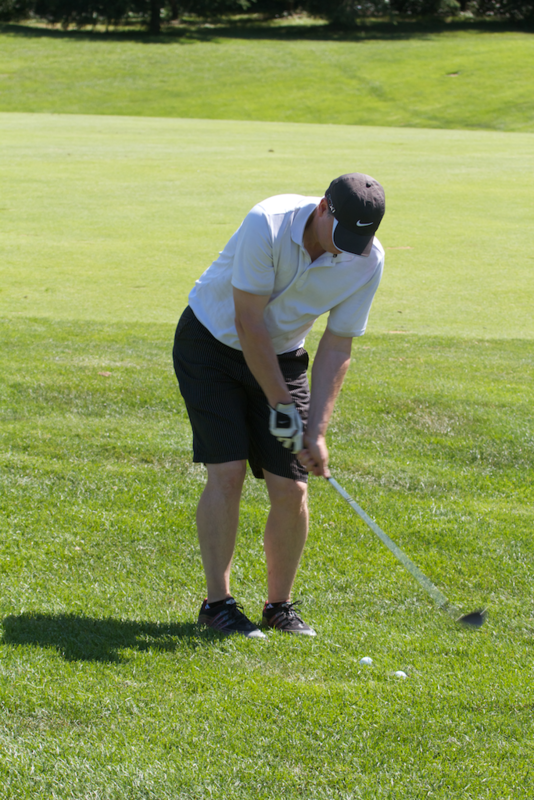 Activity: Registration, lunch on the patio, 18-holes of golf (shotgun start), four Par 3’s with $50,000 hole-in-one prizes and a $1,000,000 “shoot-out” complete with cocktail party, dinner, awards, prizes, and silent auction. 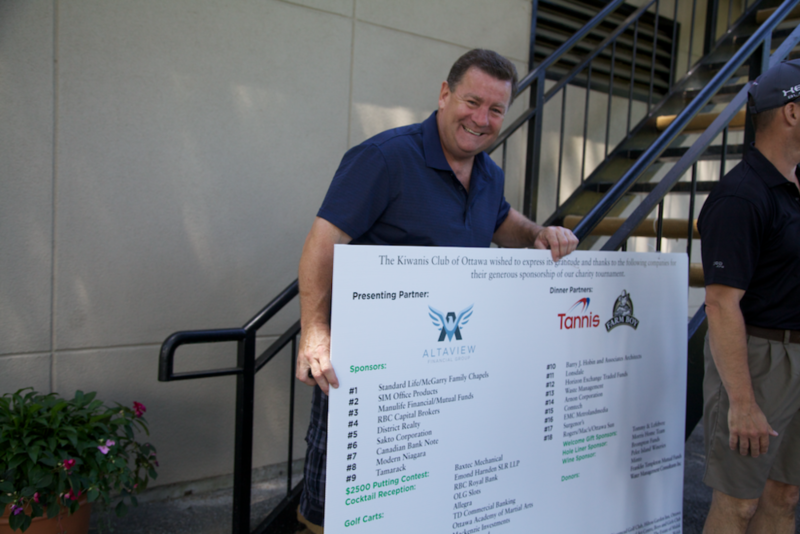 More detials including sponsorship opportunities that were available here.